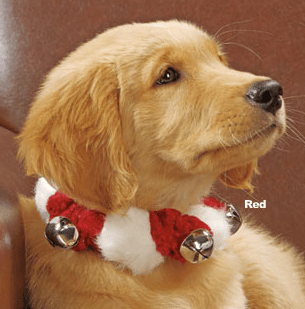 When decorating your house for the holidays, why not add a little holiday flare to your pup? 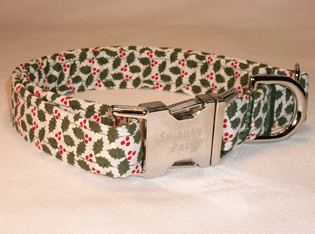 Check out these holiday dog collars that would look oh so fab on a golden! 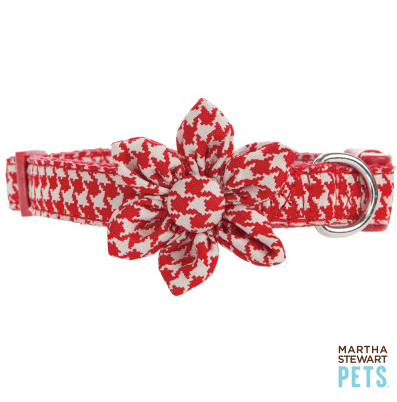 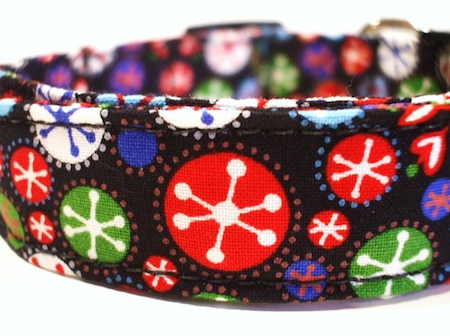 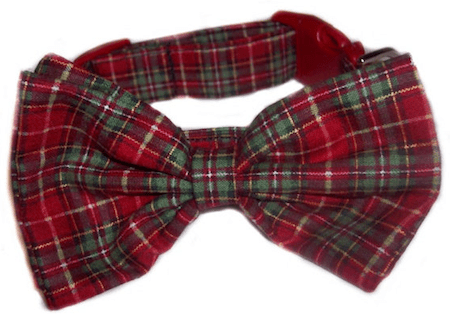 Be sure to view their other holiday collars here!